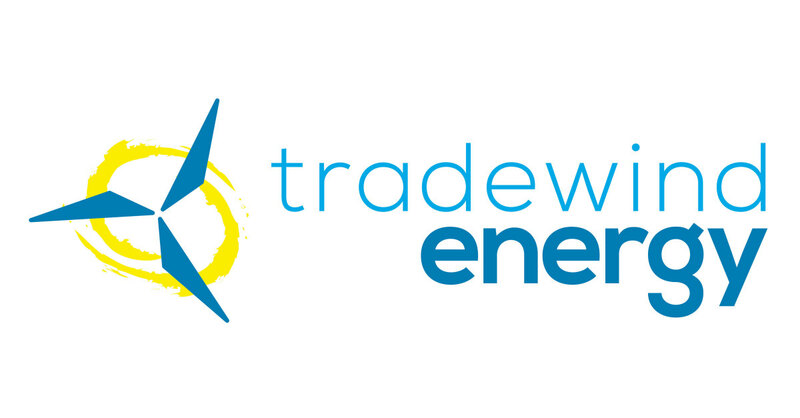 Headquartered in Lenexa, Kansas, Tradewind Energy (“Tradewind”) is one of the largest wind and solar project development companies in the U.S. Since its inception in 2003, Tradewind has developed and sold solar PV and wind projects representing ~$5.6bn of total investment and has over 13 GW of wind, solar and storage pipeline projects under development. On March 27, 2019, Enel Green Power (“Enel”) announced the closing of its acquisition of the entire Tradewind platform, including 13 GW of wind, solar and storage projects located throughout the U.S.
Greentech Capital Advisors acted as exclusive financial advisor to Tradewind on the sale of Savion. 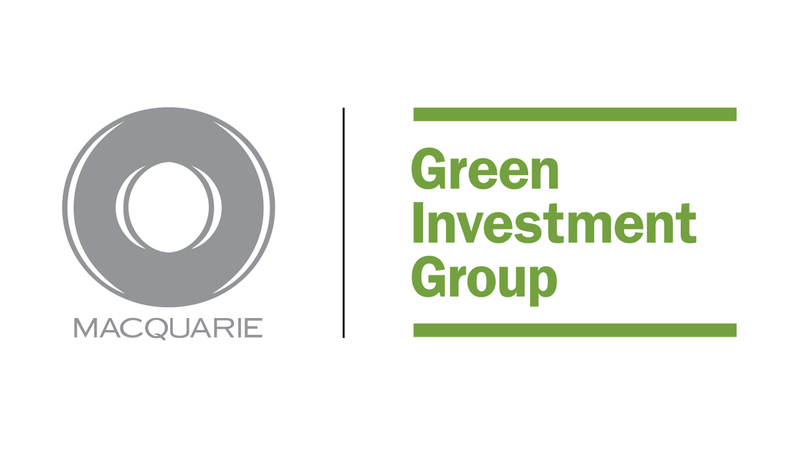 The transaction further strengthens Greentech’s leading advisory position in the renewable energy and energy storage sectors.